Showcasing the range of photographer Imogen Cunningham (1883–1976), this exhibition displays about 35 works from the Lane Collection and the MFA’s own holdings. 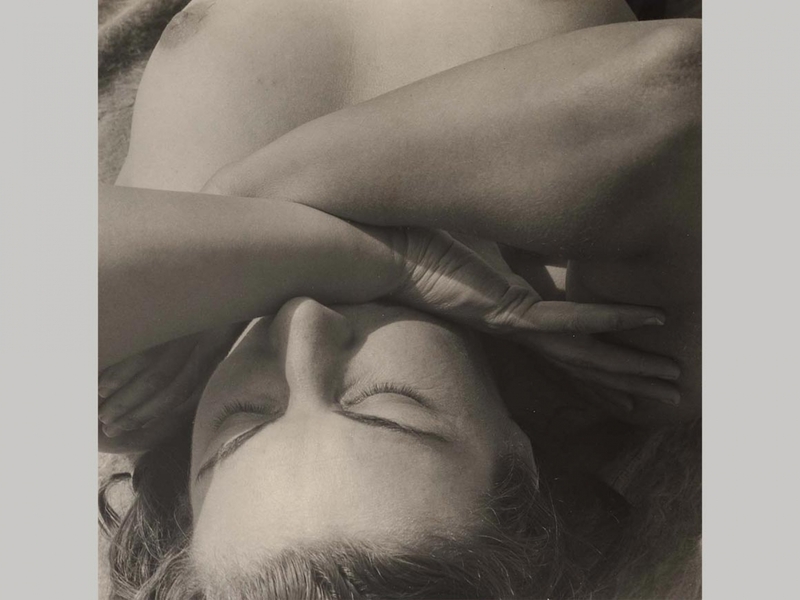 A major figure in 20th-century American photography, Cunningham was a co-founder of Group f/64, joining forces with Edward Weston, Ansel Adams, and other San Francisco Bay Area photographers who shared an aesthetic of sharply-focused images and natural subjects. Her widely popular 1920s series of large-format botanical photographs—often compared with paintings by Georgia O’Keeffe—is featured, as well as street photography, still lifes, and multiple exposures from the 1930s through the 1960s. The exhibition also explores Cunningham’s work in portraiture, from self-portraits to iconic images of her contemporaries, including photographer August Sander, dancer Martha Graham, and poet Theodore Roethke. Photographs of Cunningham by others—including a print of Judy Dater’s famous Imogen and Twinka (1974)—are also included.